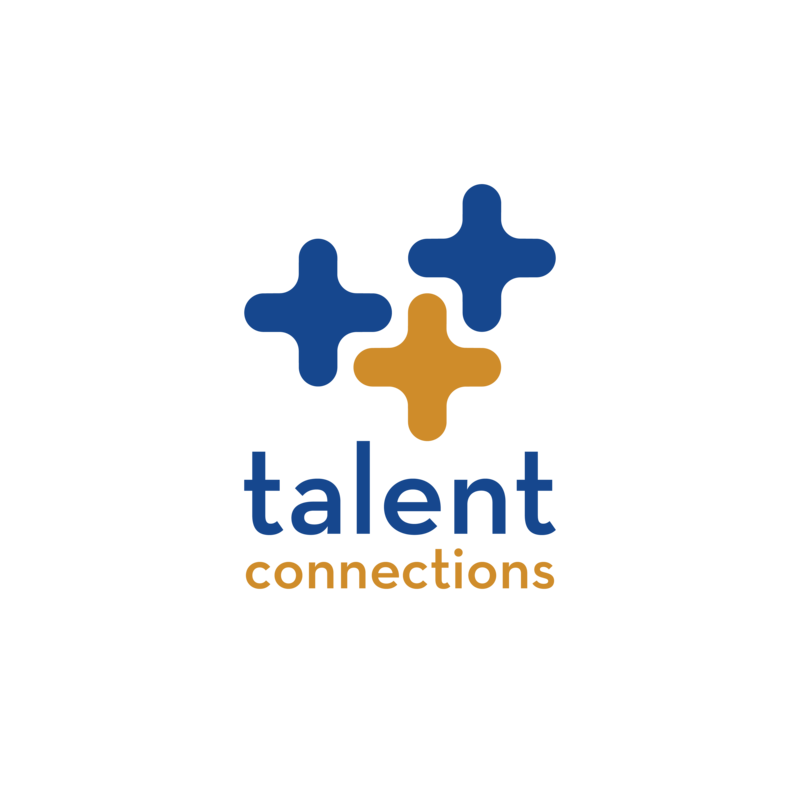 For more than 20 years, Talent Connections has been connecting our clients to top HR Talent. Our full-service consulting practice designed to provide practical, customized solutions to enhance your approach to Talent Acquisition. 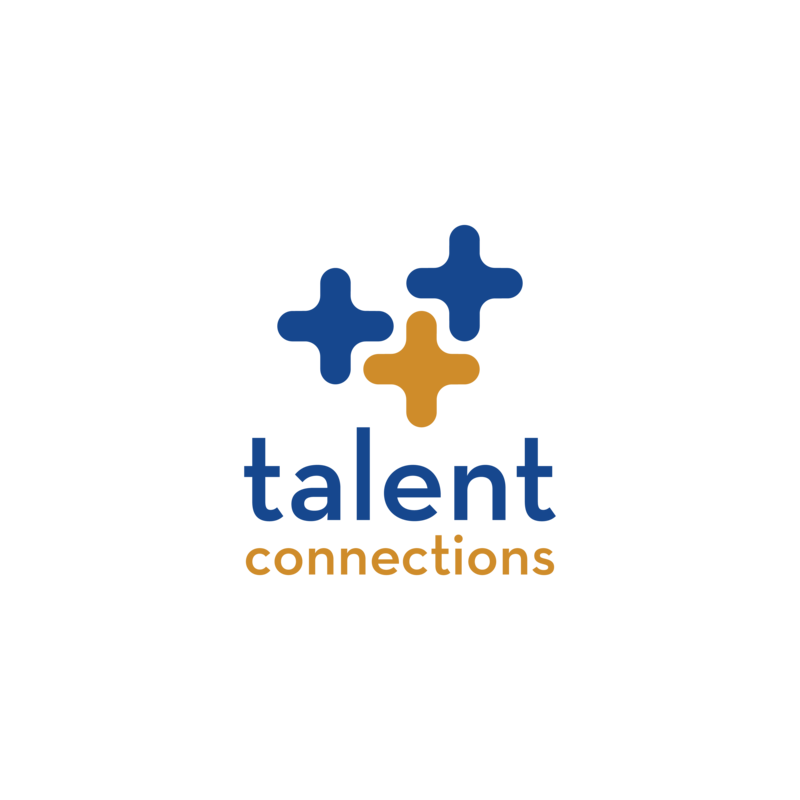 Want to be a part of our exclusive HR talent candidate pool? Thomas M. Darrow is the Founder and Principal of Talent Connections, LLC (www.talentconnections.net). Since 1999, the Atlanta based professional services firm has specialized in recruiting—including recruitment process outsourcing (RPO), executive search, HR consulting, and contract recruiting.  Current and past clients include The Coca Cola Company, Habitat for Humanity International, Mercedes-Benz USA, ADP, Booz Allen Hamilton, the American Cancer Society, Deloitte, Newell Rubbermaid, Microsoft, McKesson, Mercedes-Benz, and the Southern Company. Talent Connections was named in 2007 and 2008 to the Inc. 500 list of America’s fastest growing private companies for realizing 1700% revenue growth. In March, 2009, Tom teamed with nationally recognized recruiting and career transition experts to launch Career Spa, LLC (www.careerspa.net). 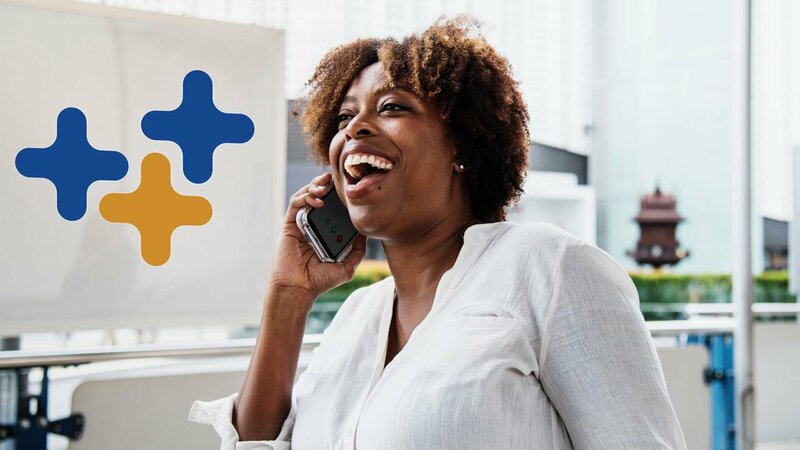 The career management company is revolutionizing the way unemployed and misemployed workers are equipped to assess and proactively manage their careers. 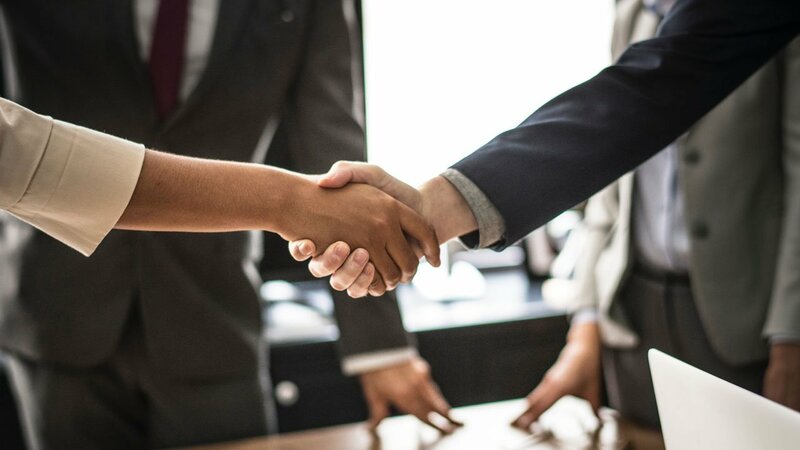 Tom has over 30 years’ experience in the Human Resources and Recruitment profession -- including 9 years with the global professional services firms of Price Waterhouse (now PricewaterhouseCoopers) and Andersen Consulting (now Accenture). He is a member of the Society for Human Resource Management (SHRM) and the Atlanta Chapter (SHRM-Atlanta). At the National level, he has served on the SHRM Foundation Board from 2010 to 2017 and was Board Chair in 2015 and 2016. He also served on the SHRM Staffing Management Special Expertise Panel from 2005-2008 and on the Cost per Hire (CPH) Standard Taskforce. In 2016, he was chosen at Inaugural Board President for the Association of Talent Acquisition Professionals (ATAP). On a local level, he was the 2006 and 2007 President of SHRM-Atlanta, the largest city Chapter in the country out of 600 Chapters and served on the Board of Directors from 2005-2008. Under his leadership, SHRM-Atlanta’s membership increased 60% to over 2600 members and the Chapter launched two programs that won a 2007 SHRM Pinnacle Award for membership growth and a 2008 SHRM Pinnacle Award for the Mayor’s Youth Program. In 2015 he received the SHRM-Atlanta Lifetime Achievement Award and was named the HR Leader of the Year by the SHRM Georgia State Council. He is the Founder and former Chair of the Technology Association of Georgia (TAG) Recruiting Society and has served on the TAG Board of Directors from 2005 through 2009. From 2005 through 2007, he was the Inaugural President of the TAG Leadership Council and served on the Executive Committee of the TAG Board. Tom earned a Bachelor of Business Administration degree in Accounting from the University of Notre Dame. He speaks internationally at conferences and workshops on topics related to improving corporate recruiting processes and career management best practices, and he has been quoted in publications including BusinessWeek, Inc. Magazine, The Atlanta Journal Constitution, The Atlanta Business Chronicle, The Washington Post, and HR Magazine and has been interviewed on National Public Radio (NPR) and WXIA TV – Channel 11 in Atlanta. In addition to his leadership in the Human Resources and Recruiting profession, Tom is dedicated to community service through many volunteer activities. He currently serves on the Board of Advisors for the Metro Atlanta Chamber of Commerce. As a lead volunteer with Big Brothers Big Sisters of Metro Atlanta, he served as a Big Brother from 1991 to 1998 and was honored as the Big Brother of the Year in Gwinnett County in 1996. In 2002 he served on the Board of Directors and was Chair of the Ambassadors for Big Brothers Big Sisters. In 2001, he was voted the Ambassador of the Year. In 2005, he was the Co-Chair of the Arby’s Charity Tour golf tournament which raised a record $285,000. He was Chair of the Board of the Inward Bound Center for Nonprofit Leadership from 2012 to 2015. From 2003 through 2005, Tom served on the Board of Directors for The Partnership Against Domestic Violence. He served as a Host Committee Member of High Tech Ministries from 1999 to 2011. Tom founded and is President of the Atlanta HR Prayer Breakfast, Inc. Tom has also a leader and frequent speaker in the Crossroads Career Network career ministry since 1997. In 2008, 2011 and 2016, Tom was nominated for the Turknett Leadership Character Award in the CEO category and was a finalist for the North Fulton County Chamber of Commerce Small Business Person of the Year Award in 2008. Tom lives in Murphy, NC and Atlanta, GA with his wife Anne and parrot, Mango. He enjoys golf, Notre Dame Football, Christian music, spending time with family and friends, and comedy. In 2004, he made his stand-up comedy debut at The Punch Line, the premier comedy club in the Southeast. Tom is also a significant shareholder of the Green Bay Packers. Teela Jackson has successfully partnered with organizations to identify, attract and acquire key talent. She is Vice President, HR Search with Talent Connections. Teela has enjoyed a progressive career with the firm since 2005 and leads the HR Search Practice. She is an active member of the Society for Human Resource Management (SHRM) and serves as a SHRM Georgia Board Member. She has been an active volunteer leader with the largest city chapter in the country, SHRM-Atlanta, for 15+ years. Teela was the first African-American female President of SHRM-Atlanta in 2014. She has been awarded the SHRM-Atlanta Presidential Leadership Award and SHRM Georgia Volunteer of the Year Award. She is also the founder of SHRM-Atlanta’s Young Professionals Community. Teela received the Atlanta Business Chronicle 40 Under 40 Award and is a member of the 10th class of honorees. Teela has also served as a Board Member for the Brian Jordan Foundation (retired MLB & NFL player), volunteered with Crossroads Career Network, Atlanta Center for Self Sufficiency (ACSS), Habitat for Humanity and she gives time and clothing to foster children. Teela is active across professional social media platforms – LinkedIn & Twitter. She has been featured in the Atlanta Journal-Constitution, Atlanta Business Chronicle, WXIA-TV 11Alive News and frequently speaks at professional association meetings and conferences across the US. Teela earned a Master of Business Administration degree in Management from Mercer University in Atlanta and a Bachelor of Science degree in Business Administration with an emphasis in Human Resources from The University of Tennessee at Martin. Teela’s hometown is Nashville, TN and she has called the Atlanta area home since 2000. Valerie Kennerson is a talent acquisition professional that is passionate about the science and the art of recruiting. Having lead talent acquisition teams globally for companies such as Coca-Cola, Corning Incorporated, Lucent Technologies/Bell Labs, PulteGroup and Novelis; as well as having experience in the nonprofit sector leading staff and volunteer recruitment for The American Cancer Society, she possesses a wealth of experience and expertise. Valerie is an agile leader with the ability to navigate between strategy and operational excellence easily while creating highly engaged teams. Having worked globally in China, Taiwan, Canada, Mexico and Europe she understands the importance of navigating cultural competencies, effective communication and accomplishing goals through and with people and partners. Her expertise in establishing processes, systems, strategic metrics and standards has enabled talent acquisition in her previous companies to move to a best in class operation and be viewed as a respected strategic partner with leadership. She has an MBA from Kent State University and a BS in Management and Public Relations from Ohio Northern University. Valerie is currently Senior Director, Talent Acquisition Consulting at Talent Connection, and HR Search and Consulting firm and is actively involved with the Association of Talent Acquisition Professionals (ATAP) and enjoys volunteering in her home town of Atlanta, GA.
Christina Page serves as Director of Talent Delivery. Christina has vast experience in staffing where she worked with large and small companies. When working with business leaders, she has a passion to guide them to a better understanding of how to best strategize and problem solve in finding exceptional talent. Prior to Talent Connections, Christina was a Senior Branch Manager for the largest branch at Hire Dynamics in Duluth, Georgia where she led and developed a team of twenty. Christina has held roles in staffing where she quickly moved from handling MSP’s, Operation Management to Senior Branch Manager in a short amount of time; giving her a vast amount of knowledge in the staffing arena. Christina is a dynamic leader who has the ability to grow and develop up and coming leaders. Christina provides strategic approaches in staffing solutions that serve clients to operate in a more efficient and effective manner. Christina is involved with the Association of Talent Acquisitions Professionals (ATAP), holds a Certified Staffing Professional (CSP) and volunteers throughout many local organizations within the Gwinnett county area. Christina grew up in the Kansas suburbs and received her Bachelors in Psychology with a Minor in Applied Behavioral Science from The University of Kansas. Christina has called Atlanta home since 2007, along with her family. Vernesha is the “Super V” of our team. As Talent Delivery Coordinator, Vernesha plays a critical role in enabling our HR Search team to effectively fill open positions in record time. She sources qualified candidates, keeps our network informed of full-time and contract opportunities, coordinates key human resources and recruiting community events, manages our database and supports our branding/marketing initiatives. In many ways she’s the “glue” that holds everything together at Talent Connections and Career Spa. Vernesha earned a Bachelor of Science degree in Business Administration with an emphasis in Human Resources from Georgia Southwestern State University. She serves as the Youth Director for her church and she’s very active in the Pike County School System. In her spare time, she enjoys spending time her husband, Harland and their three children. As the Community Program Manager, Dana brings 15 + years of human resources, recruiting, project and program management experience. Through her time at organizations such as Children’s Healthcare of Atlanta, ISHR Group, Sports & Recreation, Inc. and Arthur Andersen, Dana was instrumental in creating and managing innovative HR programs while delivering a personal, high-touch experience to leaders and participants. Her strong ability to establish and build rapport is recognized with both internal and external clients. Dana will manage the “Serve Together/Celebrate Together” initiative as Talent Connections celebrates its 20th anniversary. Dana attended Miami University in Oxford, Ohio. She earned a Bachelor of Science in Business Administration with a concentration in Human Resources. Dana is the proud mom of 3 young men. The boys were raised primarily in the Metro-Atlanta area, where Dana and her family have lived for the last 20 years. Susan Kent joined Talent Connections in 2007 as Director of Business Development. She focuses on understanding her client’s requirements and delivering search solutions to help organizations acquire exceptional Human Resources talent that is a perfect fit for their culture. In 2009, Susan played a strategic leadership role in launching Career Spa, LLC (www.careerspa.net). As our sister company, Career Spa, LLC, is revolutionizing the way unemployed and misemployed workers are equipped to assess and proactively manage their careers. Susan is currently responsible for the Houston, TX office, which opened in 2011. 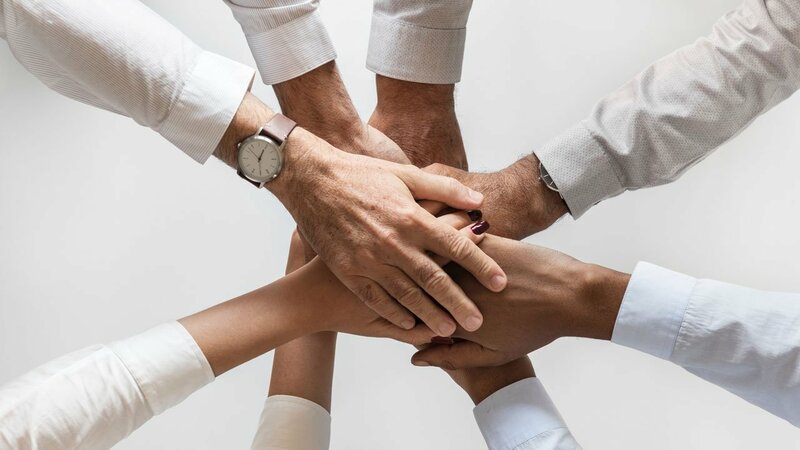 Susan builds customized solutions for clients who are faced with redundancies as a result of shrinking budgets or during a merger or acquisition. She also serves individuals directly, those who are either in transition or want to be transition-ready, by creating an updated resume and LinkedIn profile, or coaching through interview preparation and search strategy. Susan has over thirty years of experience in Human Resources within the energy industry at Southern Company, Georgia Power Company, and then Mirant, a global competitive energy provider. She has led recruiting functions in these corporate environments and has experienced the challenges of human resources during times of growth and times of downsizing. Susan is experienced in working through start-ups, acquisitions, and through bankruptcy as well as emergence from bankruptcy. She understands the client’s perspective, especially while managing budget constraints and executive expectations. She’s a proven business ally - - someone who can empathize with both client’s needs and employee’s needs. Susan has a Bachelor of Business Administration in Management from Georgia State University and has held numerous leadership positions in both professional and community organizations. In her spare time, she enjoys golf, tennis, volunteering for mission work through her church, and travelling. Susan and her husband, Ron, reside in Houston, Texas where they are fortunate to be near their son and his family. Jim is currently Vice President of Coaching with Career Spa / Talent Connections. His objective is to help every individual and organization he works with achieve their highest potential and overcome the obstacles that may be holding them back. Jim is a certified coach and holds the HR certification of SPHR (Senior Professional in Human Resources). His specialties include Executive, Leadership, and Career Coaching. Prior to his current coaching practice Jim spent most of his career with PricewaterhouseCoopers and Deloitte Touche where he was actively involved in coaching, human resources, training, and administration. His experience included strategic planning, leadership development, mentoring, recruiting, training, compensation, resource deployment, budgeting, benefits, evaluation, diversity/EEOC and legal issues. He holds a Masters degree in College Student Personnel with an emphasis in Guidance & Counseling and a bachelor’s degree in Education. Jim holds membership in a number of professional organizations including the Georgia Coach Association; and the Society for Human Resource Management (SHRM). With more than fifteen years of experience in contract recruiting and executive search and more than 20 years in government and corporate leadership roles, Gary has a wealth of know-how and professional contacts. He has conducted thousands of successful searches in his career across a number of industries and is excellent at defining job roles and placing long-term candidates in them. He is an expert in IT and Software recruiting for most skill sets and job levels. Gary has completed successful long-term contract recruiting engagements with Microsoft, NCR, Equifax, Cox Automotive, Internap, Linux (formerly JBoss), Choice Point, Jackson Healthcare, The Georgia Technology Authority and several other well-known companies. A former Navy officer and pilot, Gary holds a Master's in finance and management from Webster University and a Bachelor's of science in biology from Rutgers University. He is a member of the leadership team of the TAG Recruiting Society, on the leadership team for the Roswell United Methodist Church Job Search Ministry and a volunteer at Open Hand. Gary enjoys international travel, wine tasting and weight training. His daughter is a graduate of Vanderbilt University and is a consultant with KPMG. Patricia Hughes is the VP of the Metro Washington, DC office of Talent Connections, LLC. She is an experienced business leader with a background in HR technology and staffing. She focuses on understanding her client’s requirements and delivering search solutions to help organizations acquire exceptional Human Resources and Executive level leaders that will help them meet their goals. Patricia has held leadership positions with corporate and early stage technology and staffing providers, where she was responsible for growing revenue and partnerships. She is recognized for her business acumen and collaborative approach, she focuses on building revenue streams and relationships for long term growth. Patricia has a strong track record in helping organizations realize returns on their talent development investments. Before joining Talent Connections, LLC, Patricia realized a long-time dream and used her business experience and passion for helping others in the nonprofit space. Patricia spent two and a half years, supporting the launch of a new placement and career coaching organization, working exclusively with Year Up alumni. She was responsible for developing corporate partnerships to secure employment for urban youth and helped the organization grow from $250K to over $5M in revenue. She is passionate about Closing the Opportunity Divide that confronts many young adults today and continues to mentor and coach. Patricia earned a degree in business management and economics from North Carolina State University and is a certified Strategic Alliance Professional. She is an active community volunteer, leading fund raising and service projects. Patricia lives in Alexandria, VA with her husband, Eric, a retired Army Officer and West Point graduate. Their son, Taylor, recently graduated from the University of Alabama and is working in Augusta GA.
Jade Augustine has over 20 years’ experience in human resources, specializing in employee engagement, talent acquisition, employee relations, leadership development, change management, career transition support, and company culture initiatives. She has worked in several industries including human capital management and recruitment technology, telecommunications, and hospitality. During her career, she’s had the opportunity to live and work in central Connecticut, Boston, Washington, D.C., and is currently based in the Chicago area. Prior to joining Career Spa, Talent Connection’s sister company, she spent nearly thirteen years with CareerBuilder in various HR leadership roles. During this time, one area of passion for Jade was coaching leaders and employees through career transitions and career path strategies. She has experience working with people at all stages of their career journey, including early career, first-time leaders, mid-career changes, and coaching individuals through loss of employment and new beginnings. Jade decided to build on this passion, enrolling in a coaching certification program, and earning her coaching certification in early 2019. In her current role as Vice President of the Chicago Career Spa office, Jade will blend her human resources expertise and business knowledge with her coaching focus and ability to partner effectively, bringing Career Spa career transition and outplacement services to the Chicago market. Jade has an Executive MBA degree from the University of Notre Dame Mendoza College of Business, and a Bachelor of Science Degree from Purdue University. She earned her Certified Professional Coach (CPC) designation from the Institute for Professional Excellence in Coaching (iPEC) and is Energy Leadership Index certified as a Master Practitioner (ELI-MP). Jade is the committee chair for the human resources committee at her church and is involved in other committees and events. She is originally from Indiana and has called the Chicago area home since 2002. She enjoys spending time with her husband and two kids, and with family and friends.